Ever since the launch of OSCAR 1 in 1961, it has been traditional for amateur radio satellites to carry the name OSCAR, for “Orbiting Satellite Carrying Amateur Radio”. At the request of the original Project OSCAR organization, AMSAT-NA now administers the numbering of OSCAR satellites according to the following policy. 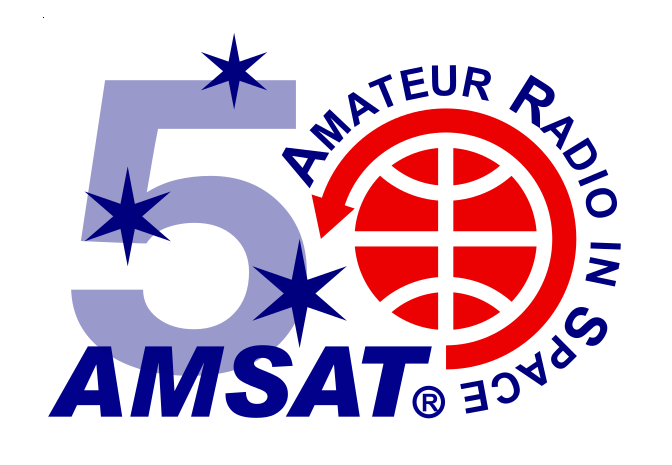 The International Amateur Radio Union (IARU) and AMSAT-NA have adopted the paper Information for Developers of Satellites Planned to Use Frequency Bands Allocated to the Amateur-Satellite Service, which can be found on the IARU satellite frequency coordination page. 1) The spacecraft’s use of frequencies in the amateur bands must have been coordinated before launch through established IARU/AMSAT frequency coordination. 2) The spacecraft must have successfully achieved orbit and/or have been successfully deployed. 3) Once in orbit, one or more transmitters must have been successfully activated in the amateur satellite service. a) The request must be in writing (e-mail or fax is acceptable also) and be signed by the chief executive officer of the organization making the request. If more than one organization was responsible for building/owning the spacecraft, all must participate in this request. b) The request must certify that the above three requirements have been met. c) In addition, it must certify that the organization or organizations making the request are familiar with the IARU paper referred to above, and that the spacecraft’s operation in the amateur satellite service is and will remain consistent with the intent of this IARU paper, and the laws of the responsible national administration. d) The request must specify the country under whose laws the spacecraft is operating. e) It is customary to refer to OSCAR satellites by a hyphenated name, of which the first part is typically selected by the owner/builder, e.g., UoSAT-OSCAR 11. For some purposes, such as Keplerian tracking bulletins, such names are commonly abbreviated to initials, e.g., UO-11. The request should indicate preferred name in this format; AMSAT-NA will assign the number. 5) In the case of multiple payloads sharing the same booster, the amateur radio satellite that is placed into orbit first (first off the launch stack) will normally receive the earlier OSCAR number. Please note that there is no requirement for an OSCAR number to be assigned to a satellite in order for it to be legitimately recognized and used in the amateur satellite service. However OSCAR numbers are a proud tradition of amateur radio, one that we hope to keep going for many years to come.